A lightning-fast Autodesk DXF viewer enables you to view DXF and DWG files on Mac. 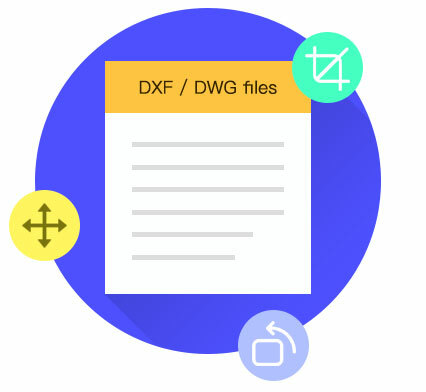 DXF Viewer is a powerful Autodesk DXF viewer with multiple functions and enables everyone to open, view, move, zoom in or out, rotate, change viewing angles and background color for better to view .dxf and .dwg file. DXF Viewer is developed by Enolsoft to assist users who work as designers, mechanism design, etc to check, display and view specific format file. Whoever you are a designer or other occupations, if you want to open .dxf file or .dwg file, DXF viewer will enable you to view DXF and DWG files on Mac. Supporting OS: macOS 10.10 or later. Fast to open and load batch DXF and DWG files. Supports AutoCAD linetypes - compatibility with layout visualization. Support AutoCAD all DXF, DWG version drawings with no file-size limit. 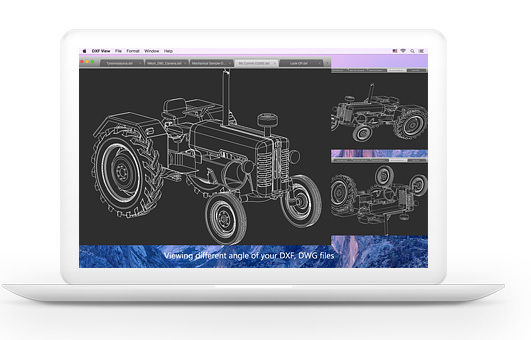 DXF Viewer for Mac support visualization of 3D Wireframe and Shade. You are able to view different angles of DXF, DWG files. Just click the drawing and hold the left mouse button, you could shift the visual angle. Support to change different background color for viewing DXF files and DWG files. Move the DXF, DWG drawing to any position. Just click the drawing and holding the right mouse button, you are able to drag the drawing to any position. 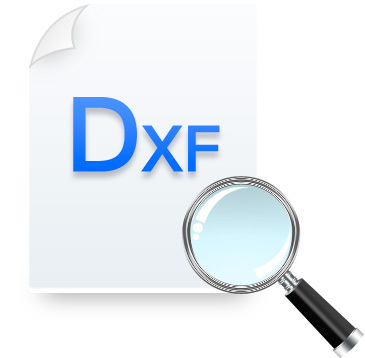 Quickly Zoom in/out in any way you want to view the DXF, DWG files. 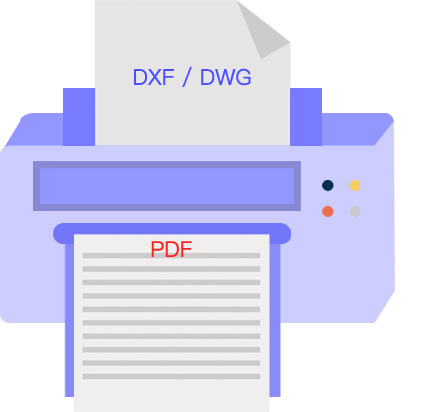 Support export or convert DXF, DWG files into PDF file for sharing. No required additional program or plug-in. You can easily view Autodesk dxf files and DWG files without installing other plug-in. What you see in Screenshots will be what you get. Below snapshots are the real software interface you will get. you can operate it easily. As a designer, I have to show my design to a lot of clients, and explain it. I hate to open software to read. DXF viewer really helps, and it is very fast to open the draft. I can display my drawing from different angle. It is great, and I can use it to check my designer’s work, I don’t need to download and buy 3D software. I am a student and learning interior design, I really need a software like DXF Viewer. With this tool, I can open my work everywhere without launching CorelCAD or Autodesk. Choose the appropriate service based on what you need. if you are a designer who always work with Autodesk software. We recommend you to choose multiple Macs.